Providing I.T. 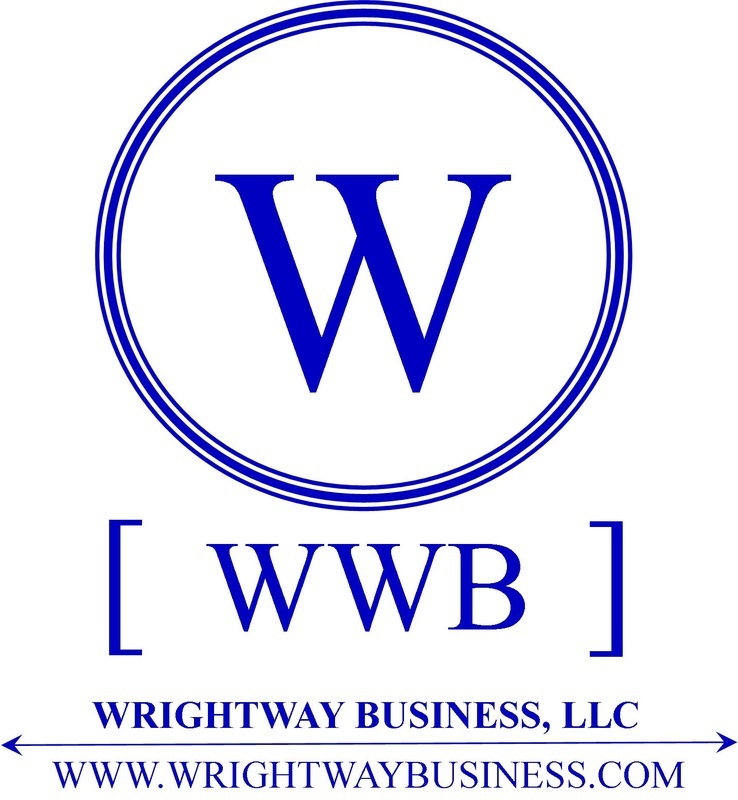 Business Services and Solutions the 'WrightWay' for over 15 years. We appreciate your time and the opportunity to help with your business needs and look forward to working alongside with you in future projects and endeavors. For over 15 years we've successfully offered our technical talents and abilities to our clients. We've crafted business solutions and services for our home office, small, and medium-sized business clients to get them over some of the technical hurdles they had, to be able to what they do best, THEIR BUSINESS. Being productive means using current technologies to help their businesses flourish. We have designed and implemented many of these custom services with not only the businesses' I.T. needs in mind, but also with our client's abilities appreciation towards business continuity, revenue generation, social media consciousness, online presence, and many other service areas as well. We have the experience in Design and Implementation to back it up and to always strive to provide the highest degrees of service to You and Your Business, and ALWAYS with Your Customers in mind. Our dedication to quality and communications grants our customers the ability to leverage their our own experience, expertise, knowledge, and information as we have towards their own business's goals than many other businesses in the market today. Systems Cleaning - Spyware and Virus Removal / System Cleanup. We strive to be able to offer as many Business related services as possible for clients of the St. Louis and Jefferson County areas in whatever ways possible with high-value, competitive, and cost-effective prices.